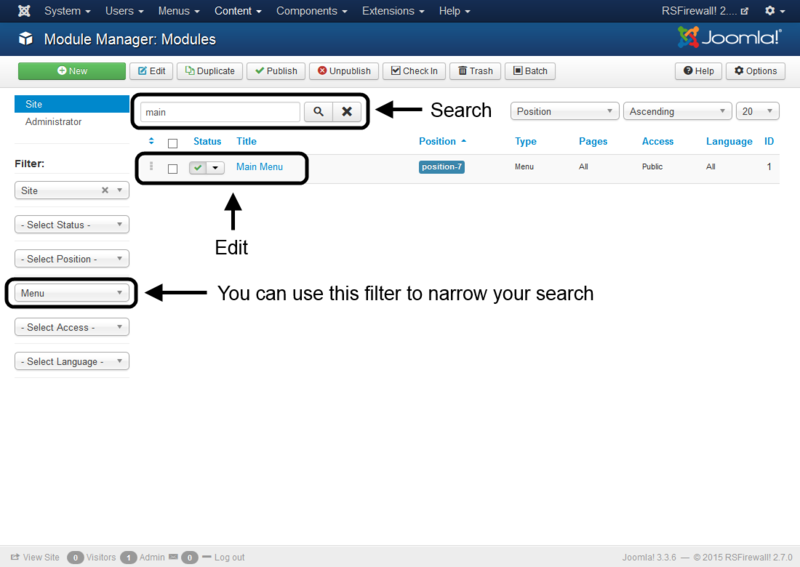 Some of our templates' users ask us how they can set up the main menu module to display the sub-menu items when the main menu items are hovered over. This feature does not depend on a setting from RSAria! but actually gets set up from the module's configuration. 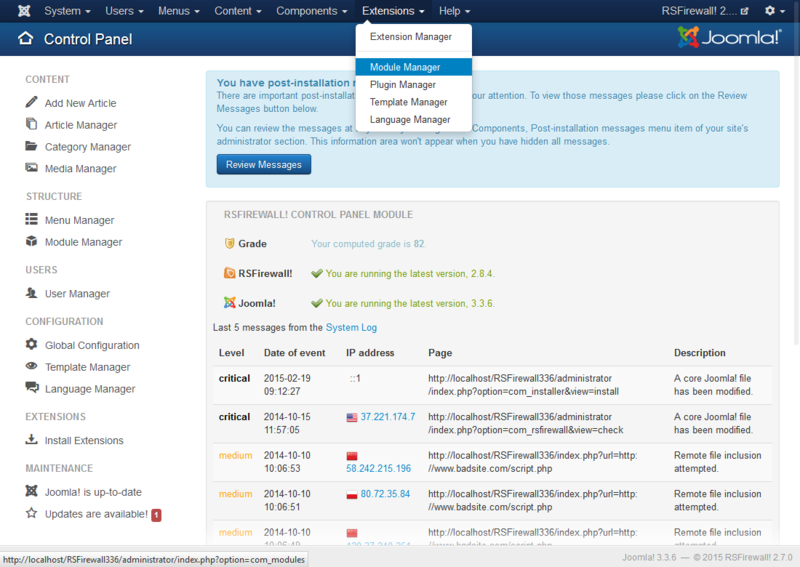 Head to Extensions >> Module Manager. Look for the Main Menu module and edit it. 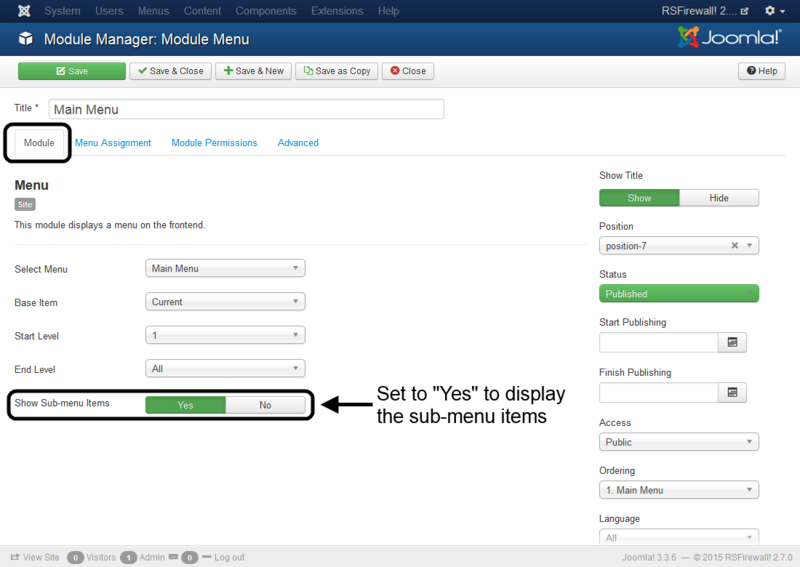 In the Module tab, set Show Sub-menu Items to Yes.